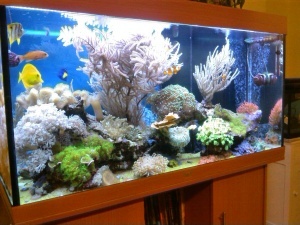 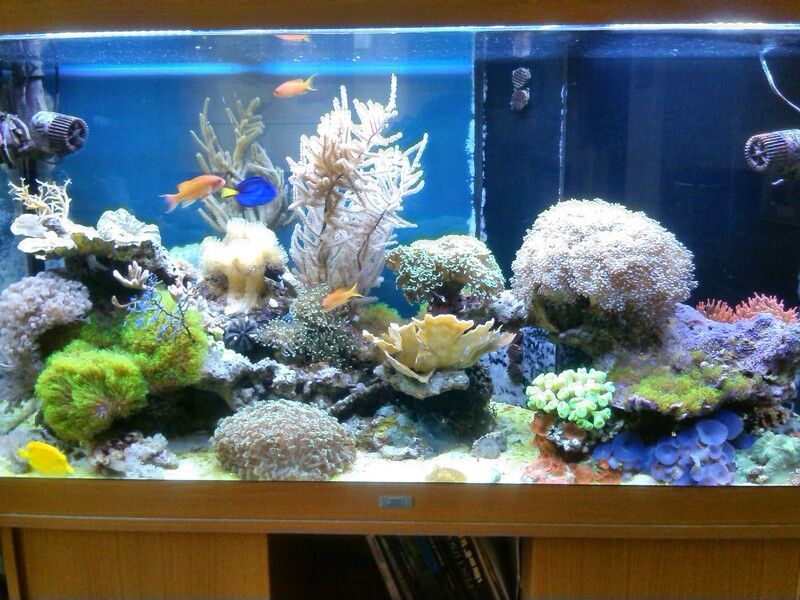 I own a 80 gallons tank with soft and LPS corals. 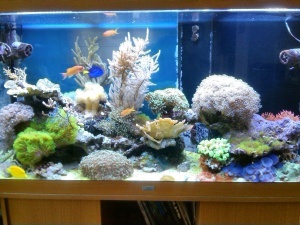 I like also gorgonians and colorful fish. I would like to use the Mitras Slimline to improve my lighting, that actually is made of custom made led bars.